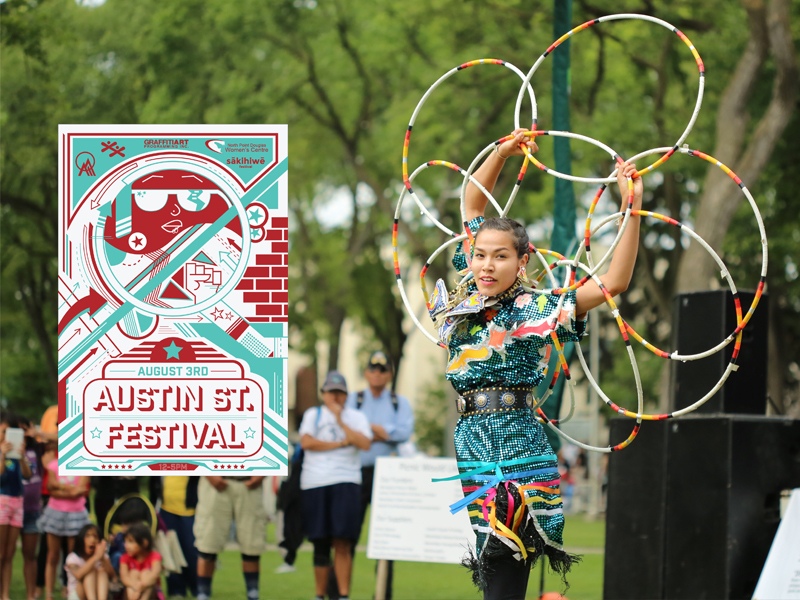 ​the sākihiwē festival is teaming up with the north point douglas womens centre (npdwc) to present shanley spence, ila barker hellnback, and studio 393 at the austin street festival on friday, august 3, 2018. the concert is set for 12:00 p.m. to 5:00 p.m. on austin street, between selkirk avenue and euclid avenue, and the npdwc also has a dunk tank, bbq, face painting, and street hockey all set for the day. 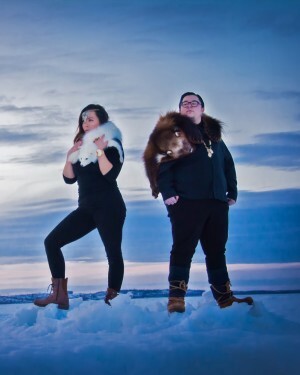 New visuals: William Prince's "Bloom"
Peguis First Nation's William Prince unveiled a live performance video for "Bloom" today. 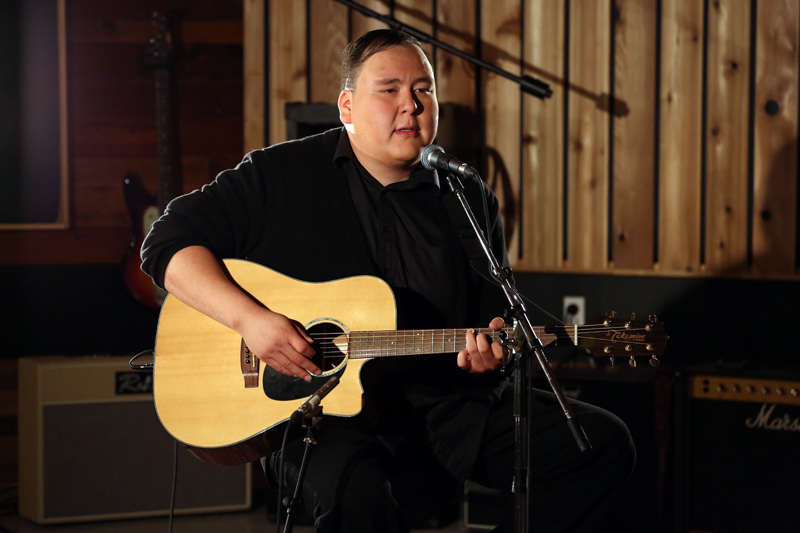 The single will appear on his debut album later this year and the video is a part of Manitoba Music's AMP Sessions series.